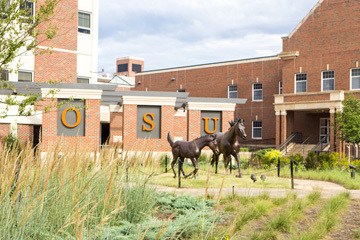 The Center for Executive and Professional Development in the Spears School of Business at Oklahoma State University will host its annual Information Systems Technology Exploration for high school students June 2-7. 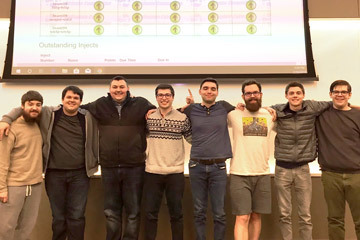 A team of eight Oklahoma State University management science and information systems students recently teamed up to earn a trip to the Southwest Regional Collegiate Cyber Defense Competition. Longtime Oklahoma State University faculty member Dr. Ramesh Sharda will be inducted Nov. 5 as an INFORMS Fellow for his exemplary research and educational contributions in decision support systems and analytics/data science at the operations research/computer science interface and for outstanding service to INFORMS, especially the INFORMS Computing Society. 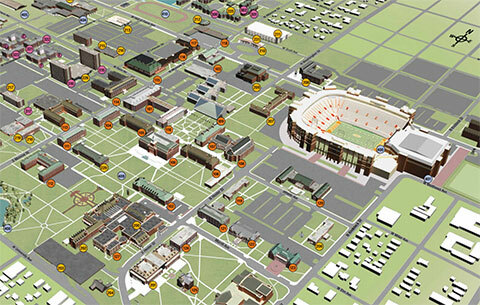 OSU's cyber security programs have received national recognition. 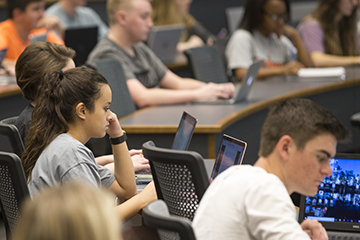 Oklahoma State University’s Master’s in Management Information Systems program continues to be recognized nationally as one of the best in North America, earning top-10 rankings by two different organizations. 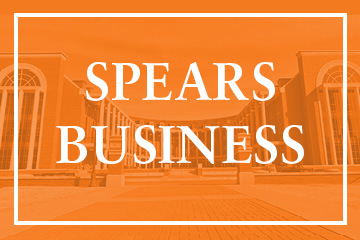 A number of students and faculty were honored on April 6 at the Spears School of Business Graduate Honors and Awards Luncheon at the ConocoPhillips OSU Alumni Center.